My last car had a CD player which would hold and revolve up to six different CDs. But newer cars don’t even have a CD player. It’s all about using your phone or iPod. 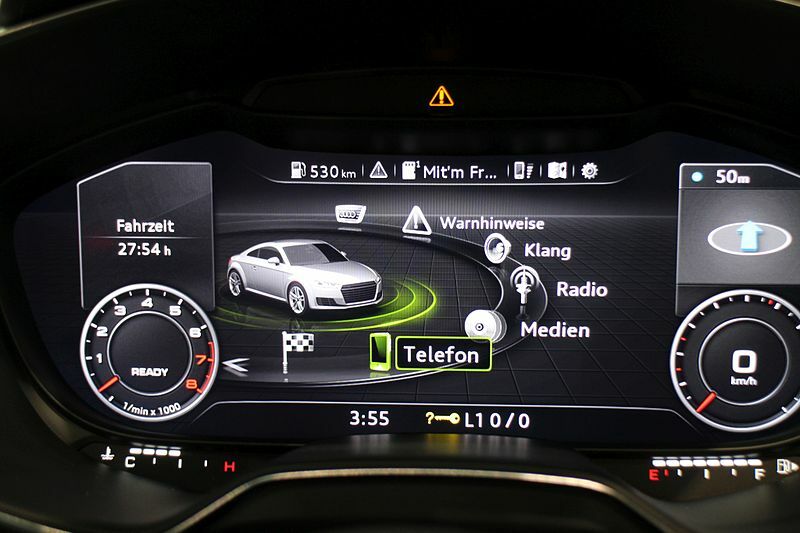 What’s coming next though is audio-streaming into cars direct from the internet. This has big implications for authors. Think of all those long car journeys. The traffic jams. The need to keep the driver and any passengers from getting stressed. There’s a captive market there for your book. Audiobooks are set to become a big phenomenon, as e-books have. So I decided to give Audio a go. My non-fiction’s not very suitable for audio but I’m the editor/curator for my (late) Dad’s book Night Mission: Seven Short Stories from the World War 2 era. It’s not too long and I have published it as a paperback (through Amazon’s Createspace) and as an eBook (through Amazon’s Kindle Direct Publishing). How easy or how difficult would it be, I wondered, to turn it into an AudioBook as well? What I have found is that it’s perfectly possible to do this yourself – and for for little or no cost. I did it through Audible. Audible is an Amazon company so its audiobooks are marketed through Audible.com and Amazon.com – but also through ITunes. That adds up to a big marketplace. To start the process, Audible sends you to its Amazon platform ACX.com. You’ll find the process of turning your book into an Audiobook explained there – though there are one or two things that I found needed a little more explanation. If you’re in a hurry, my tip is simply this: if you have written a novel (or a suitable non-fiction one), have a think about turning it into an Audiobook – and Audible offers a do-able way for the non-expert to do this. If however you’re interested in the detail of how it’s done, read on. First I had to decide on a narrator. (NB Audible’s narrators are referred to as “producers” – don’t let that confuse you). The first decision then, is who is going to read your book out loud. You can, if you choose, read it yourself. Not a good choice for me because (a) some of the short stories are in the first person (male) and I’m female and (b) I’m not a particularly confident out-loud reader. I considered friends and relatives (I thought I could probably bribe them with a bottle or two). But ACX predicted – from my word count – that the full recording would take 1.6 hours. That’s a lot to ask of a friend – and doesn’t count any time for corrections etc. Also I wasn’t too confident about the mechanics of actually recording the stories. So I opted for one of ACX’s narrators. You can get a narrator for no initial outlay if you offer them a share of the royalties. Night Mission the eBook has not (yet?) exactly earned huge royalties so I thought the option to pay a flat fee would be more tempting to would-be narrators. You can, if you prefer, offer a combination of royalties and fee. The next step is to create a book title profile, describing the book. Then either search for would-be narrators on ACX or simply state that you invite any interested narrators to “audition”. For me, the auditioning process was the part with the steepest learning curve. Tip: I discovered the hard way that you do need to specify carefully what you want. 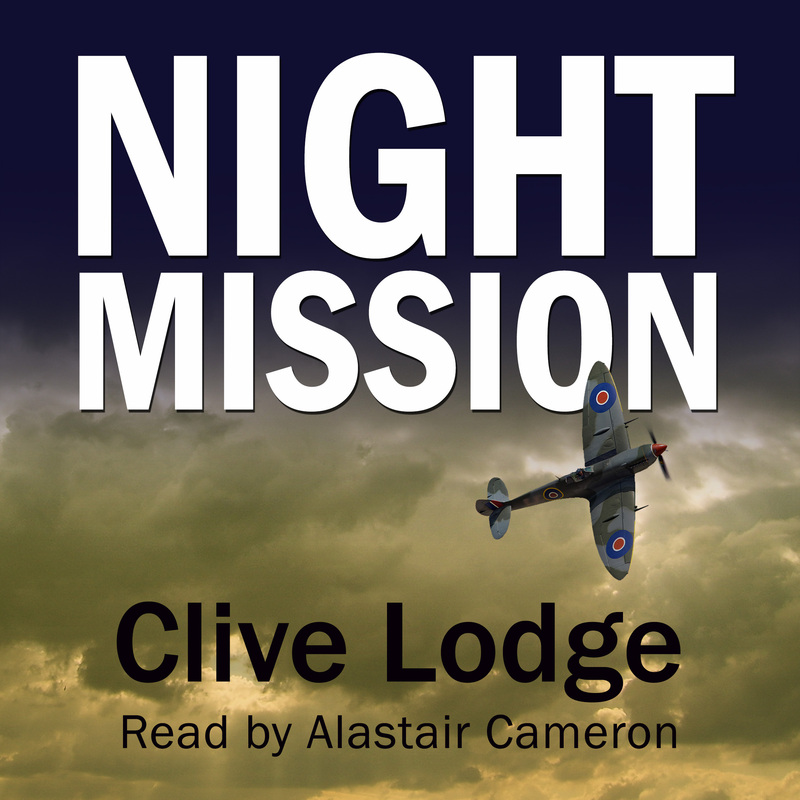 Night Mission has some RAF stories so I’d requested a male narrator with an “English” English accent, aiming for the old-fashioned way of speaking in the 1950s. Five would-be narrators submitted their reading of a short extract from my book. It was enormous fun listening to them, with an added poignancy (since I was hoping for something close to my father’s voice). The extract has some some effects (plane engines) and all five narrators voiced these well. I was very lucky with my final choice of narrator. He quickly and efficiently recorded all seven stories, plus the foreword, the para about the author and the short free sample that Audible makes available to potential buyers. Finally, you need a cover – and it has to be square. Tip: there are some other specs too for the cover – you need to follow these to the letter or ACX won’t accept it. I got an expert to adapt my eBook cover. Once it was finished and approved, ACX’s process took a few days and now it is on sale. Oh yes, and remember, on average, Audiobooks tend to sell for significantly higher prices than eBooks. Why not give it a try?